Originally built this pc back in 2013. The only thing that's even original from then is the power supply, and half the ram. i7 4790K @ 4.7 GHz, 1.30Vcore 1.89Vin. Delided with CLU. Synthetic benches top out at 70C. normal usage loads rarely exceed 60-65. 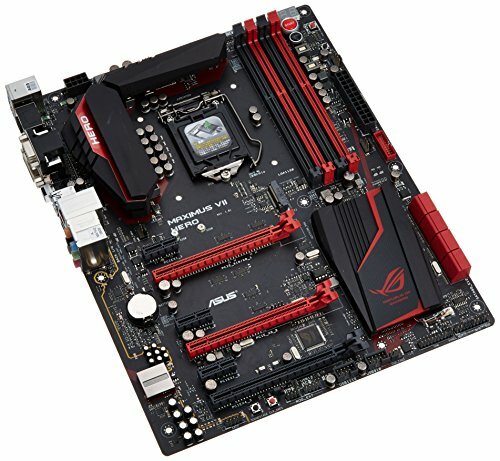 Maximus VII Hero: fantastic motherboard, has some nice red led lighting that's pretty much completely blocked by my SLI 970's LOL. Oh and a blank spot under the CPU where it wants some M.2 storage, but probably won't ever get any due to no more pcie lanes left for pcie m.2 storage. 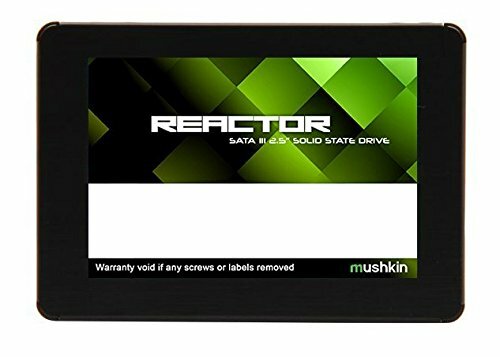 i may throw some a sata m.2 ssd in there some day and use the 840 pro strictly for games. who knows. The SLI 970's rock out on this massive 40" 4k monitor. I literally cannot explain how amazing this thing is and was worth every penny. Hopefully they'll be more well priced similar models available soon as this Crossover 44k has been out of stock everywhere for quite some time now. My only complaint is the slight bit of input lag, and that windows scaling is still meh and pretty much will forever be. update: my itch to do a custom waterloop has finally started to become reality. sold the 970's for a 980ti. waiting on a package from performance-pcs with a 140mm radiator and an ek water block. once funds recuperate i'll get the cpu under water and some more radiators. benchmark performance is slightly down at no surprise but i'm looking forward to better game play experience in some cases where SLI caused issues. 256GB 840 Pro for the OS and main programs. The air 540 is absolutely my favorite case ever. After doing a build in the smaller 240 for my cousin, i fell in love and had it have its older brother. 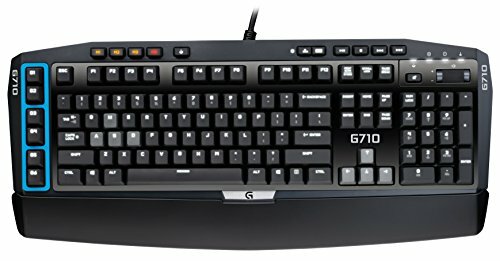 G710 keyboard is nice but i think i might have preferred the quieter G710+ with the mx browns vs. my mx blues. G502 mouse is excellent as well. dpi on the fly is very easy to use and the macros as well. buttons are well placed. Let me know what you think. I think its a heck of a build for a 4k rig and SLI 970's really are the business. cons: TIM still has something to be desired. 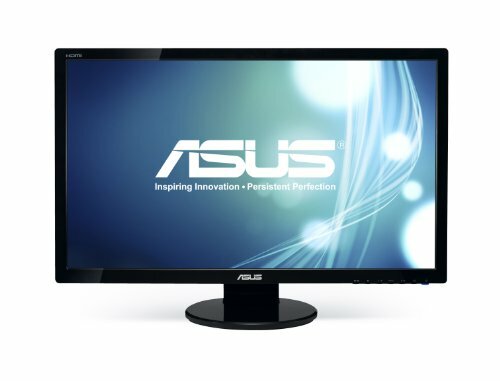 if you do heavy multi-tasking, compiling, rendering, gaming, and just a general pc enthusiast, this chip is for you. 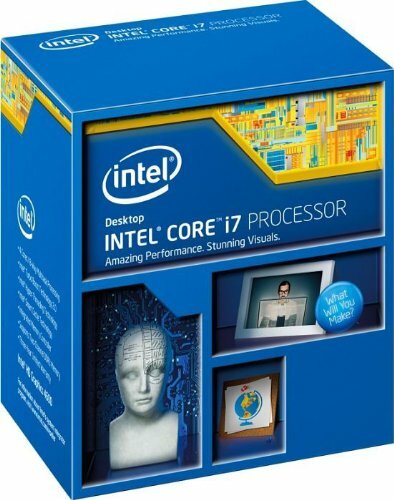 However, at the time of writing this, skylake i7 6700k is available and will be a better option for future proofing. keeps my i7 4790k @ 4.7GHz 1.3v under 75C under synthetic benches. only 1 core will ever go to 70 when compiling maps in hammer editor for long periods of time. corsair link is iffy, and i never got the led color to match cpu temp thing to work right except it will just go whatever color the cpu currently is whenever i click it in the program. but it works. access time of a blue due to single platter. 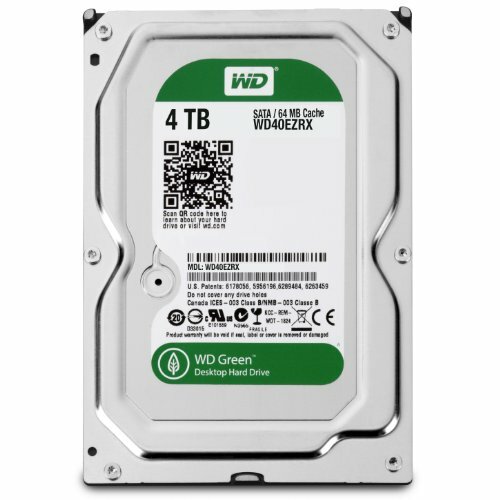 other than that it's okay but the older wd black had better access times due to having more than 1 platter. 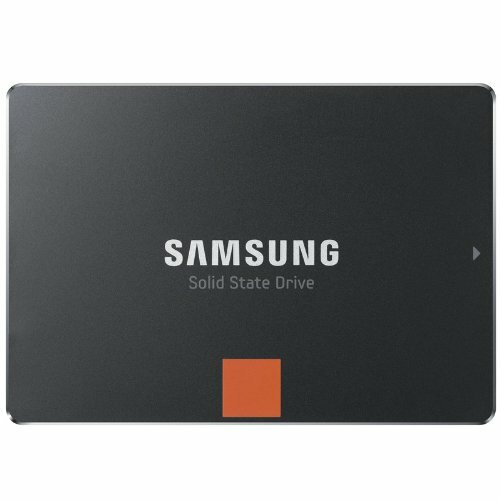 better off getting a 2tb black, or save $20-25 and get a 1tb blue for nearly the exact same performance. I do have one question. How do the 970s handle 4K? 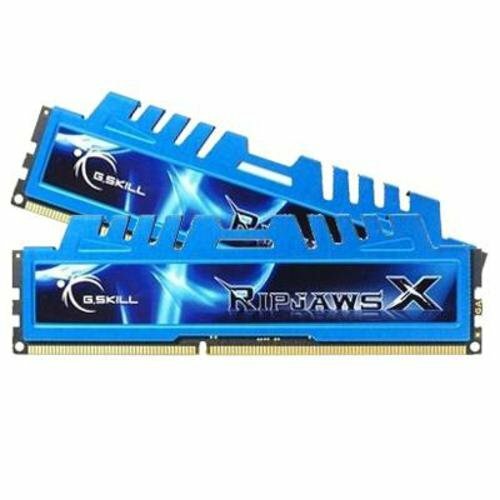 Doesn't the VRAM affect the performance? literally the only game i've had issues with getting 60fps stable is witcher 3, and vram is certainly not the issue there. i have yet to get any hard data for the vram in any games but i'll try and do so. otherwise, no issues what so ever. Awesome build. great cable management too. the only thing i would say is yeah, switch the fan to push through the radiator. Other than that, I would say you're good for a while. Perhaps getting a different water cooler setup/blocks on them 970s??? No need to push. Pull is just as effective and prevents dust buildup. after looking around i came to that conclusion as well. plus my temps are super frosty after the delid. as much as i would LOVE to do watercooling on the 970's, they honestly just do not even get that hot. one of these days i will have a watercooled setup, but it would definitely be on a higher tier unlocked card that would see more benefit of the extra cooling, like a classified 1080Ti or whatever the next high end gpus will be called. 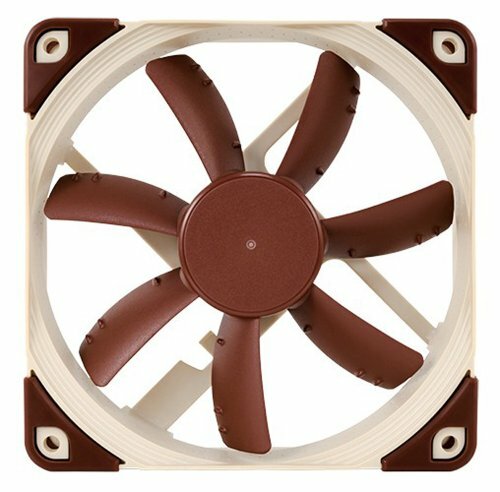 How are the Noctua NF-S12A treating ya? 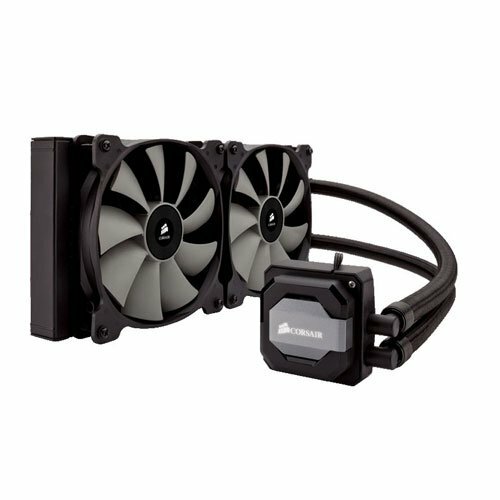 They are rated for a lower static pressure and should be a good quite case fan, unless they are mounted next to a mesh screen. Just curious if they are moving much air. as far as i can tell they are definitely doing their job. 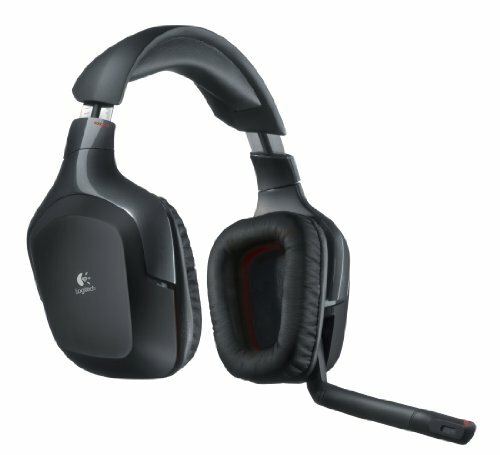 i have them hooked up with the low noise adapter which keeps them at just under 800rpms according to corsair link. i may do some experimenting to see how they sound at 1000rpm to get a bit more positive pressure in the case but otherwise they are every bit as good as i knew they were. if only they weren't so $$ but you certainly get what you pay for. Nice build! Looking to get this case. I hear though that they don't come with a PSU dust filter. Has that caused any problems? i noticed this as well and was curious when i first bought the case. it doesn't appear to make much difference since my PSU fan doesn't even come on until i really put the 970's to work. 140mm magnetic dust filters are cheap and would ease any dust issues you may be concerned with. Well the delid is done! but not without it's issues. Did it the razor method, and kinda wish i would have just gotten a cheap vice. I have 2 of the slightest smallest scratches you've ever seen in your life and having issues with getting the dual channel memory to work. apparently this is common with delids. i saw a fix where you put a piece of paper between the heat spreader and the pcb, which works inconsistently. It has been a learning process and at least it was on a 2.5 year old processor rather than a shiney new one. So whats in store now? i7 4790K and an Asus Z97 Maximum Hero VII board to go with it. To go along with that, a small suction mount vice ($15 on amazon) and some more CLLU. Not gonna play any games this time. 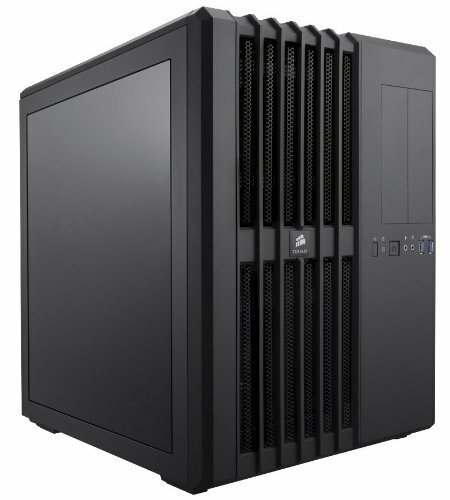 How tricky was it to get that h110i in there? 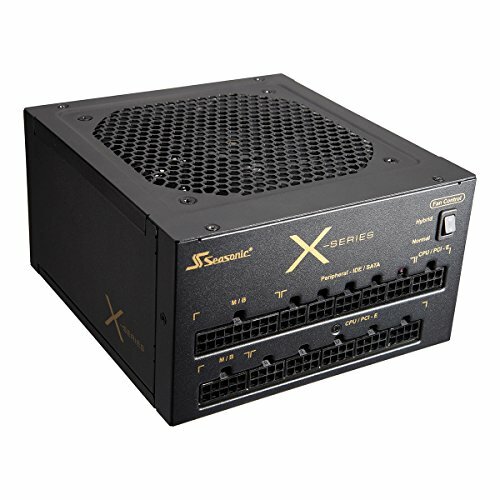 planning to upgrade my current build to something similar to this and wanted to make sure the h110i would fit in push/pull with triple 120s in the front. i was actually planning on doing a push/pull setup with the corsair fans it came with but i didn't have the hardware. as far as fitment goes, the air 540 has quite a bit of room up there and it wasn't too bad. 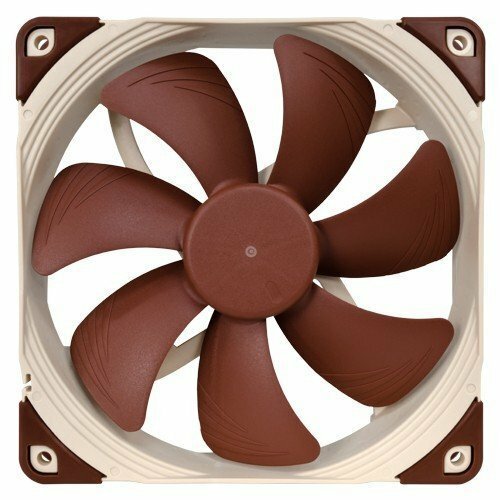 I'd recommend to mount the push fans before mounting it to the chassis/add the pull fans. i'll try and snag some better pics. Mushkin still holding up? Any issues?